A national plan to fight against vineyard decay was initiated by French vine and wine interprofessional organizations. This plan proceedings is constituted in two phases: A first critical inventory phase will allow to review the current state of the knowledge and will give tracks of research. The second phase will consist in developing a research program and a mode of collective organization adapted, while proposing technical short-term recommendations. Given the stake, the professional group wish to share this approach with the largest number, to release federative and mobilizing orientations. July 22nd in Paris, has took place the professional seminar on vineyard decay organized by the CNIV. 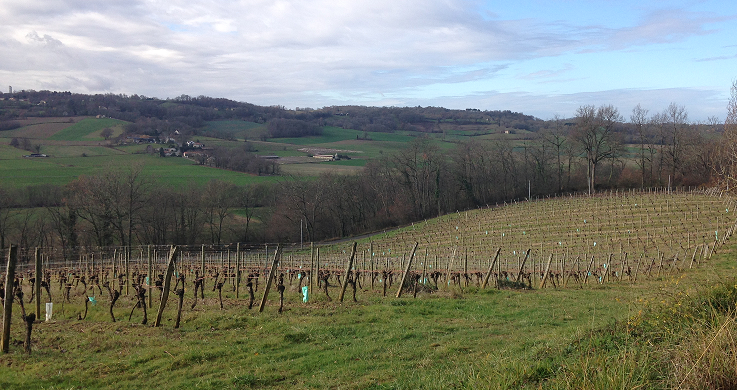 The project has identify the knowledge on vineyard decay in France. The meeting of July 22nd in Paris allowed to restore results and to define an action plan.